“Having spent the last half-decade honing his sound and earning a reputation as one of the underground’s finest club producers, Strict Face releases New Racer - a nine-track mixtape that marks his most ambitious and rewarding project to date. As inspired by classic r&b as he is future-facing electronic music, Strict Face boasts one of dance music’s strongest recent discographies, releasing zero-gravity grime anthems on labels such as Mumdance and Logos’ Different Circles and Mr. Mitch’s Gobstopper, collaborating with Atlanta r&b artist K-Major on ‘Murderer’, and most recently releasing This Heat, an EP for Australia’s NLV Records that marked his most confident, all-encompassing work to date. 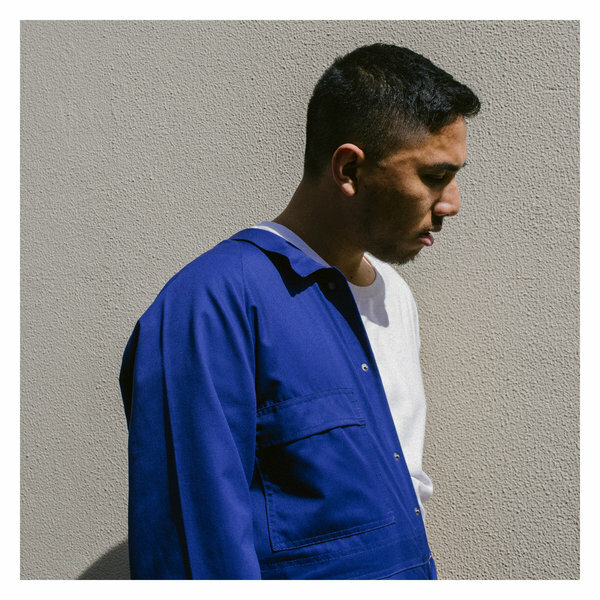 Although he wears his influences on his sleeve, Strict Face has developed a way with melodies that makes his music instantly recognisable - squeezing every last bit of emotion from them to ensure that they stay with the listener long after the track has finished, and that melodic sensibility runs through the veins of New Racer.